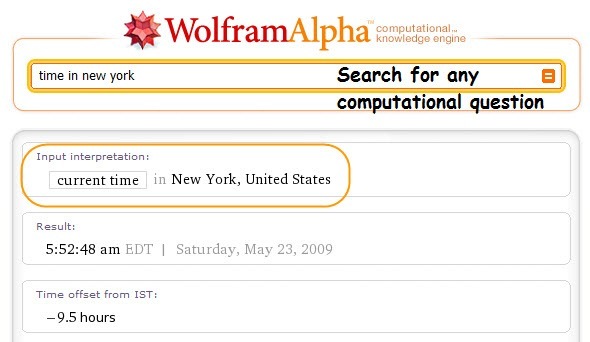 Whether you want to know the GDP of United States or current time in India or any complicated calculation result then you might need WolframAlpha Search Engine where you can just type the keyword of your question and you will get the result. The factual knowledge available on WolframAlpha is really having a good future and people will ask their factual questions related to technology, science, geography, business, cooking, weather etc to WolframAlpha only. All the best WolframAlpha team and founder Stephen Wolfram. 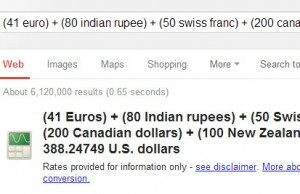 You can checkout the overview video available on WolframAlpha website.